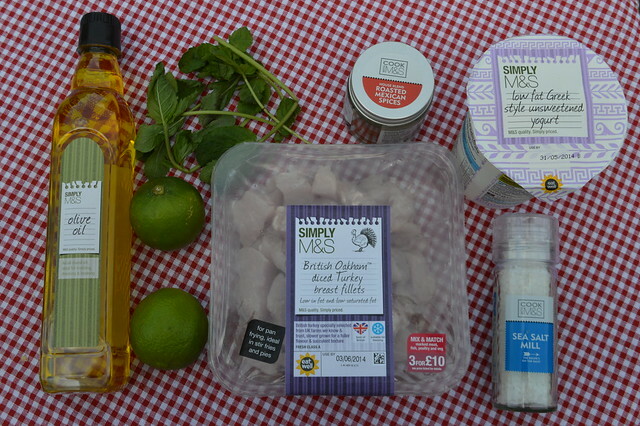 M&S are celebrating a Summer of flavour and will have the perfect food for a picnic in the park or a barbecue in the back garden. Marks & Spencer in St David's supplied me with some tasty seasonal treats to try out. 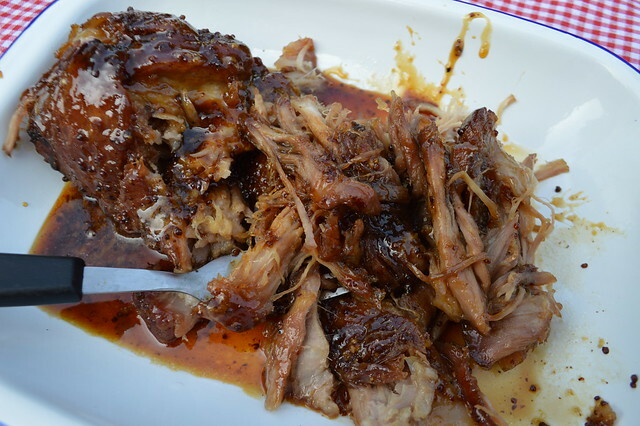 I've already shared a post featuring strawberries with a balsamic glaze and this post is all about tasty BBQ food and dining al fresco. 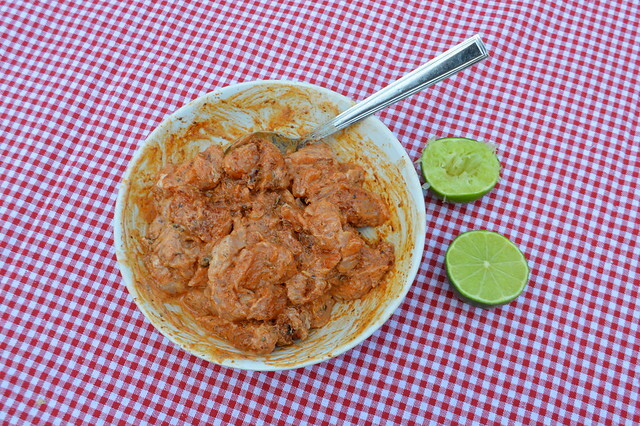 Today I'm sharing a recipe for turkey thigh marinated in low fat greek yoghurt, Mexican spice and a squeeze of lime. 1. In a large bowl, massage the turkey with the olive oil, spice mix and the zest and juice of 1 lime. Add 1-2-tbsp yogurt and season with a little salt. Now cover and leave in a cool place until required, allowing for the flavours to develop. 2. Divide the turkey between 4 skewers then pop under a hot grill or over hot BBQ coals and cook, turning once or twice, for 7-9 minutes or until the turkey is tender, tinged brown. 3. 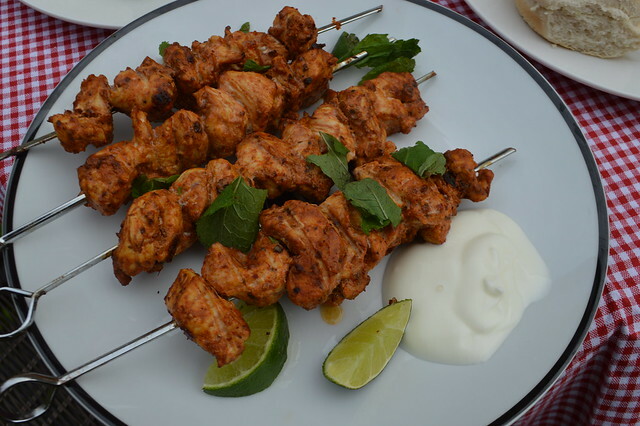 Enjoy with cooling yogurt as an accompanying dip, juicy lime wedges for squeezing....and a sprinkling of fresh mint leaves over the kebabs or stirred into the yogurt. Each skewer was filled with so much meat and came in at under 200 calories each. You could ditch the oil, add some vegetables and make these go a lot further if you want a very healthy BBQ friendly alternative to all the red meat and sausages that are normally on offer. 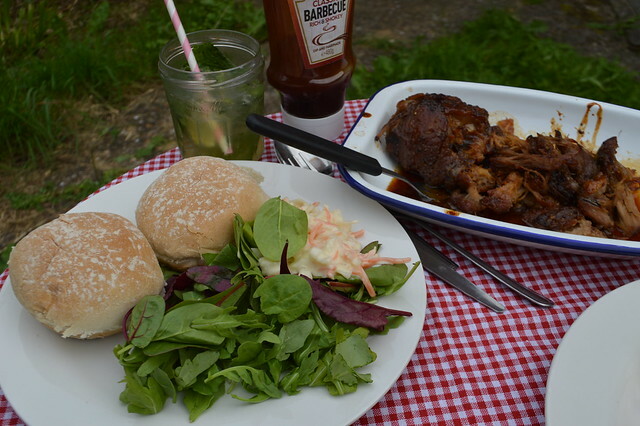 I also made pulled pork instead of a traditional roast so Martyn and I could sit out in the garden an enjoy a brief spell of sunshine that we had on Sunday. I have made this recipe a few times now and if you want to try it yourself head over to Good Food. The maple and mustard glaze on this is delicious and it's a firm favourite in my house. It's great served with some rolls, coleslaw and salad and would be pretty impressive to bring out at a BBQ to top your burgers or serve alone. What are your favourite BBQ foods or seasonal summer picks? I really need to try those turkey skewers! Oh wow those look so tasty! Wow girl! Your food looks great! I'm going to try them myself. Thanks! Oh wow this all looks delicious Gemma! Oh my! I've just eaten but I could demolish all of this!